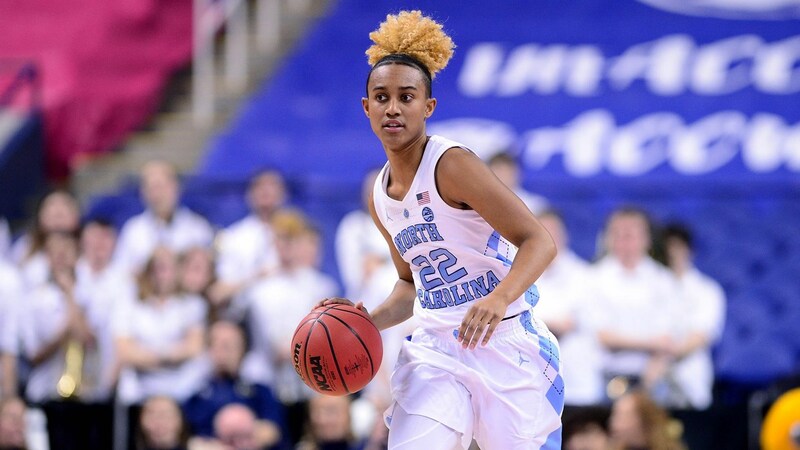 Former UNC star guard Paris Kea got a new home on Wednesday night, as she was selected in the third round (25th overall) by the Indiana Fever in the 2019 WNBA Draft. A First Team All-ACC selection in each of the last two seasons, Kea ranks 17th in school history with 1,637 points as a Tar Heel–a number made even more impressive by the fact that she spent her freshman campaign at Vanderbilt before transferring to UNC. Her seven career 30-point games are the second-most in program history. This past season, she averaged 17.3 points, 3.9 assists and 3.3 rebounds per game. The WNBA season kicks off on May 24.